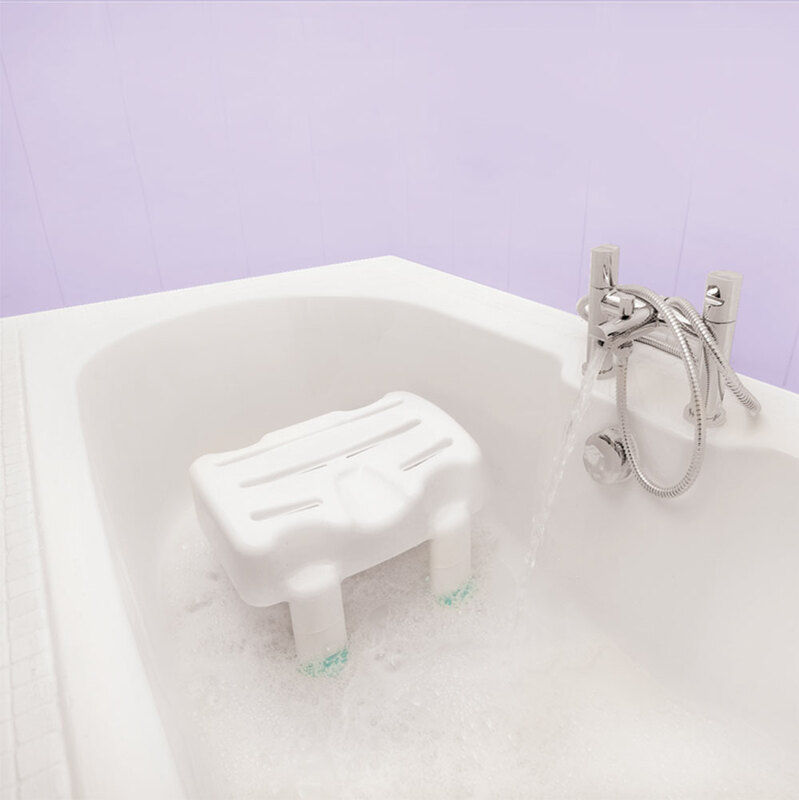 From the same family as our Bath Board (click here to view) comes the Bath Seat. 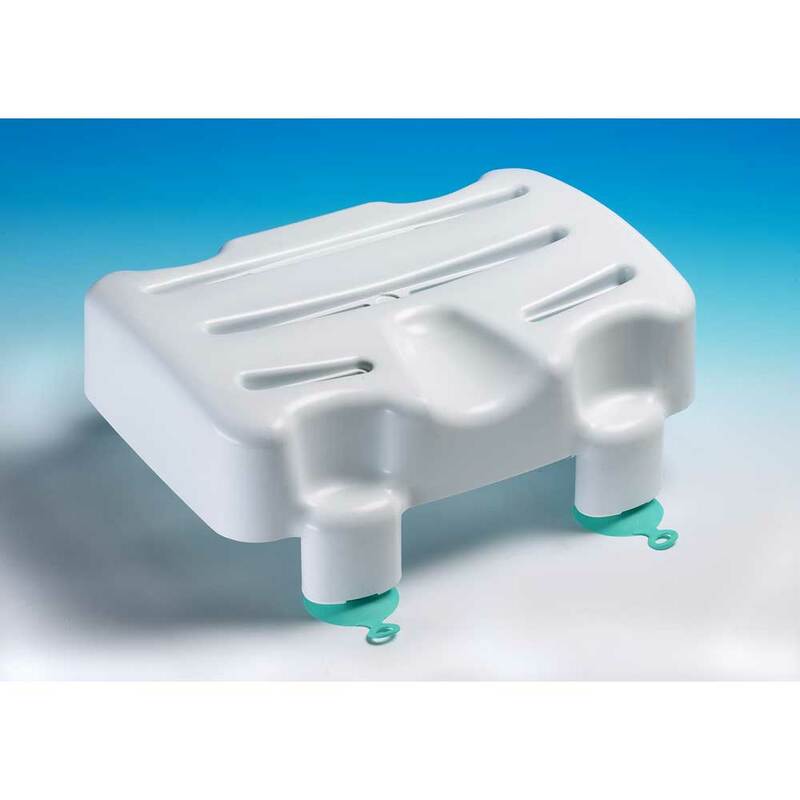 The lightweight but sturdy polypropylene Bath Seat has very large flexible suckers to ensure an outstanding grip onto the bath surface - and yet is very simple to fit and remove. 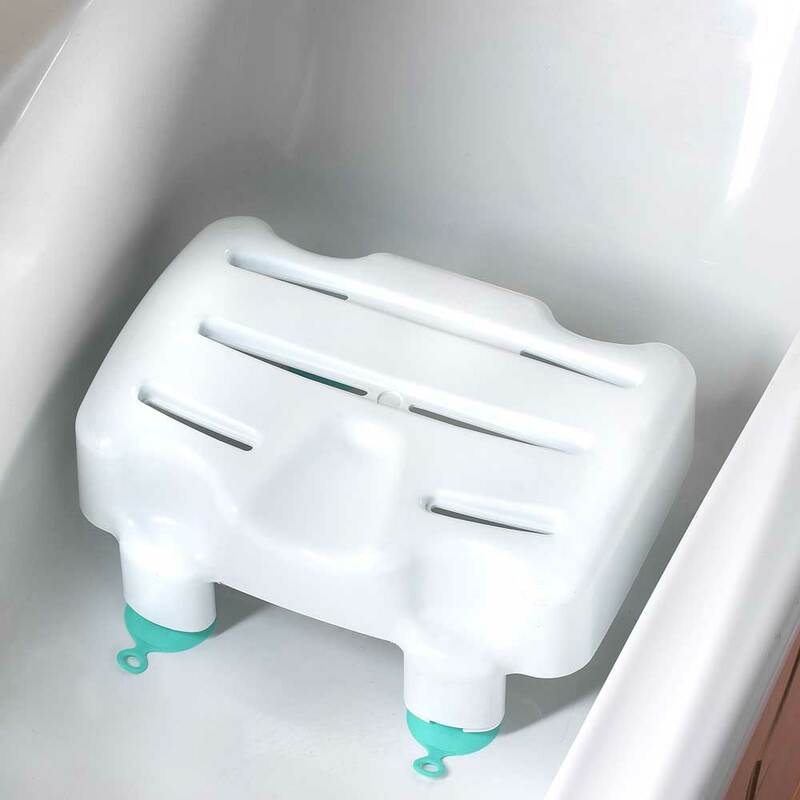 The one piece moulded seat has integral drainage slots with a frontal cutaway to assist personal cleaning. 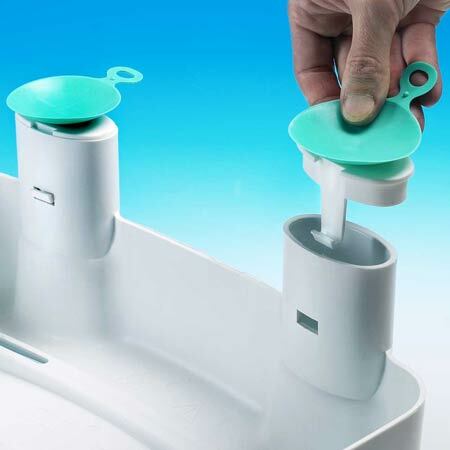 Available in three height sizes for maximum versatility. For extra safety, use in combination with our anti slip bath mats (click here to view). Lightweight but very sturdy raised toilet seat.